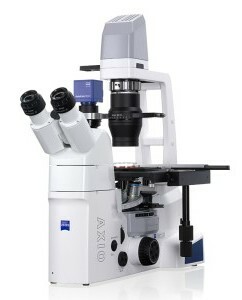 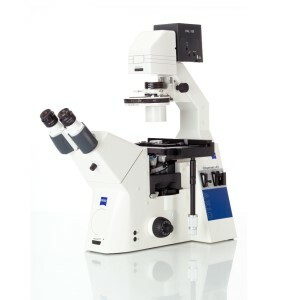 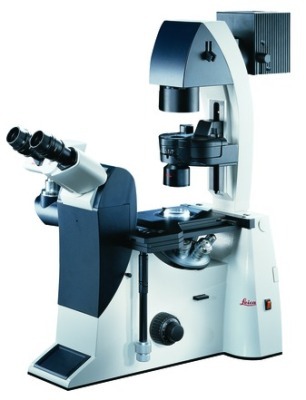 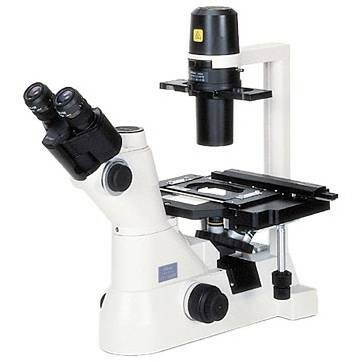 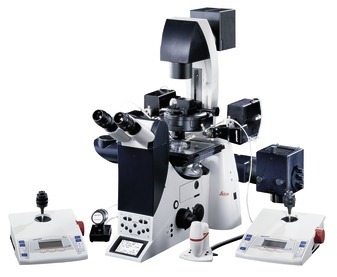 An inverted microscope is a microscope which has the light source and condenser located above the stage facing down while the objectives and turret are below the stage facing up. 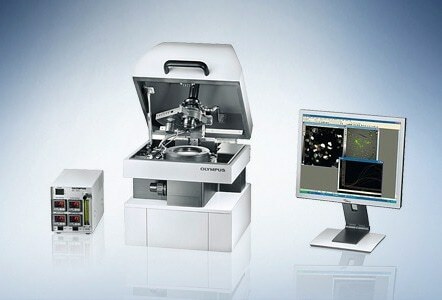 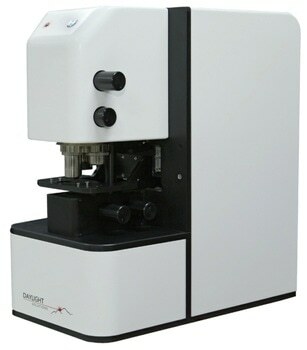 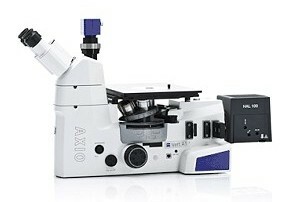 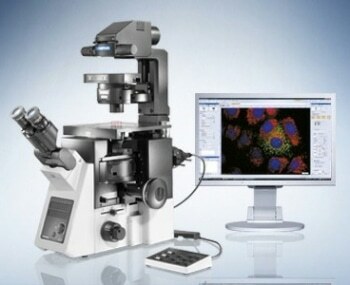 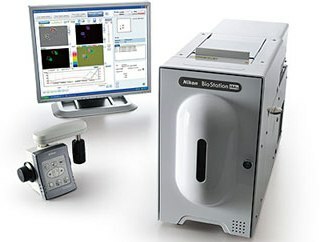 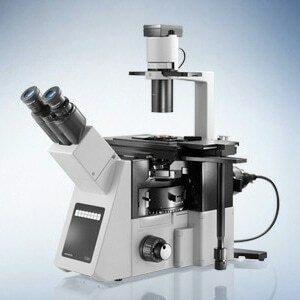 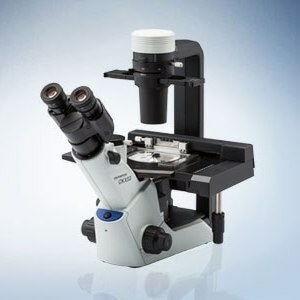 The device is useful for examining cells or organisms under more natural conditions than on a glass slide and when space is needed to manipulate a specimen. 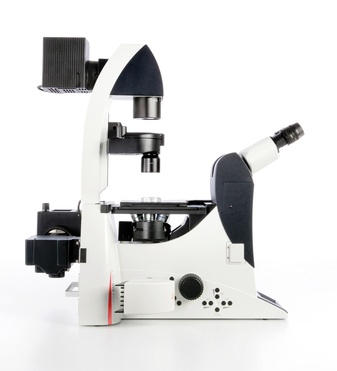 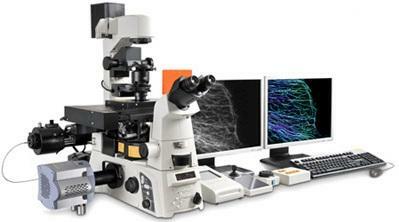 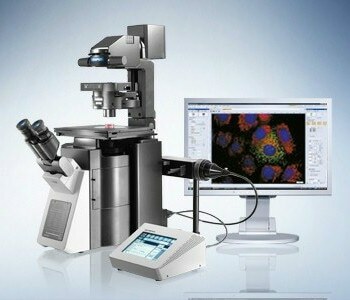 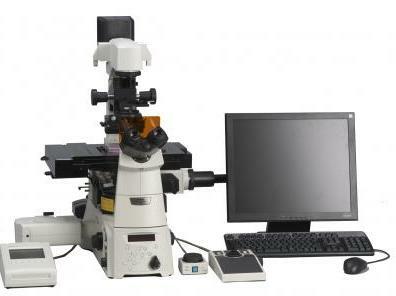 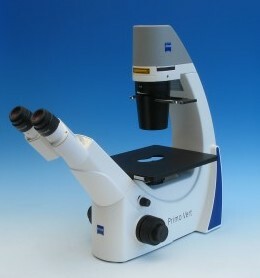 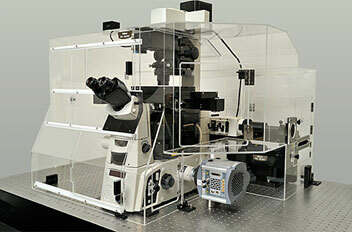 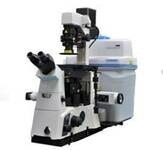 Once submitted, we will try and place you in contact with a suitable Inverted Microscopes supplier within 48 hours.